A Page Is Turned: Picture Perfect! 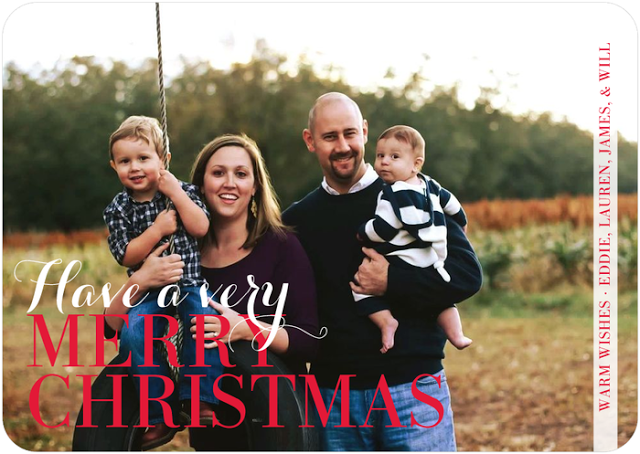 Minted makes choosing a Christmas card SO darn easy. I love to use their filters in order to fine-tune my search. I do a little clicking to choose how many photos I want on the front, the size of the card, the sentiment, and even the saying and voila! Narrowed-down choices. Two years ago I chose one of their postcard designs, and I have to say - SO EASY. I'm leaning toward doing those again this year. No envelopes to stuff, you just address, stamp, and send! And they'll even address them for you! 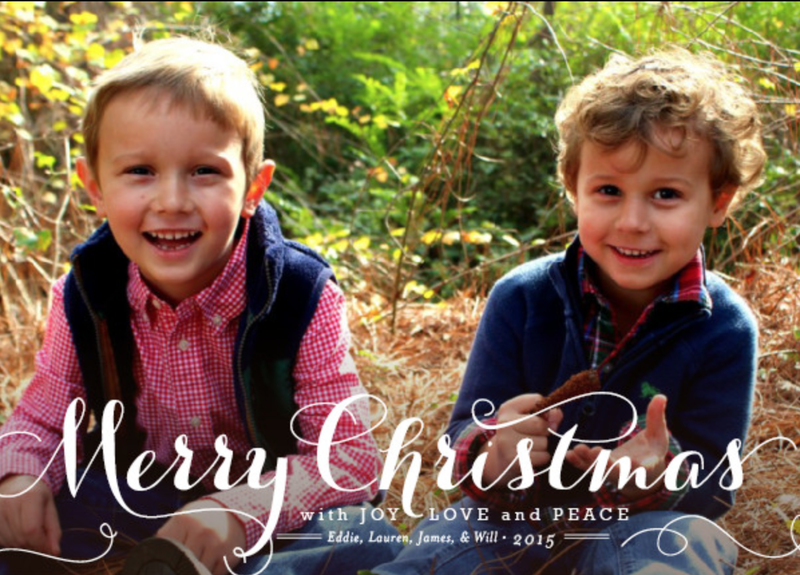 Minted has a GORGEOUS selection of Christmas cards this year! And TODAY ONLY - use the code CM2017 for a special Cyber Monday price. I hope you find some that you love! And if you do - send one to me!!! I received a coupon code in exchange for a post. All opinions are my own!